Your home should be synonymous with safety. Privacy must be at its maximum state. But imagine if someone was sly enough to enter your home and record everything you say near it. It sounds worse than the Peeping Tom, right? Sad to say, Google’s Home Mini speaker happened to be that kind of all-listening and all-recording, new generation tom. Don’t fret! Google wasn’t that purposely evil. 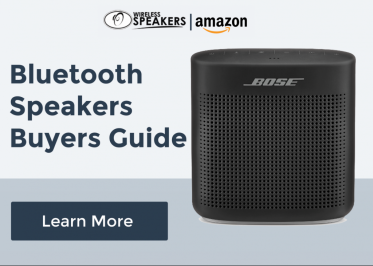 According to The Verge report, the Home Mini speaker recorded all sounds due to a fault in the touch sensor of the device. To ease this mishap, Google issued a software patch to halt the constant recording. The company was happy that the speakers could be fixed remotely with a software update rather than a recall. Users owe this discovery to the reporting about ‘near constant’ listening and recording of Artem Russakovskii of Android Police. It received a quick response from Google. It’s a good thing that the touch sensor fault is limited to Home Mini speakers distributed at Made by Google. An estimate of 4,000 devices was affected. If you haven’t acquired your Home Mini from the said event, your unit is safe. Also, the Google Home Max won’t suffer from such mishap since it’s not launching until December. 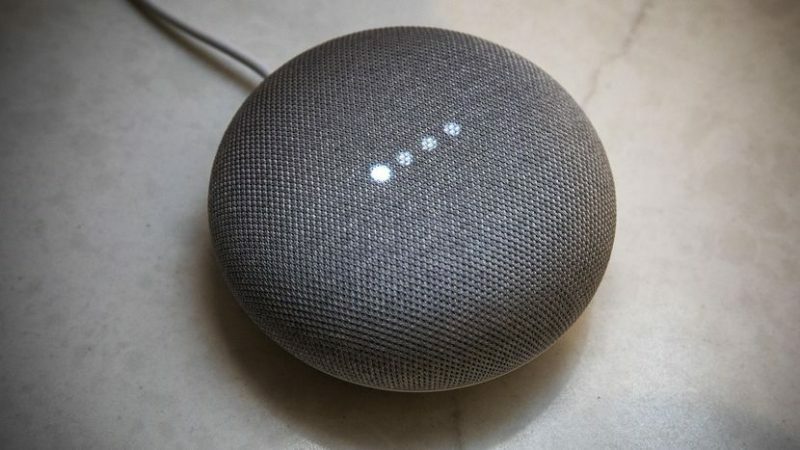 As Google tries to demonstrate that they uphold privacy seriously, all queries and activities created through a long press at the touch sensor on Home Mini speakers between October 4 – 7 have been wiped out. That information will no longer show up on the owner’s My Activity Page. The Google support page gives further information for those affected users. It advises software update to fix the problem. If the issue isn’t settled through the update, Google will send out a replacement of the Home Mini.